Earl is a professional photographer who has spent the last 15 years documenting explosions around the world with his camera. (If you’ve seen any of those Discovery Channel shows, then you’ve seen his work.) 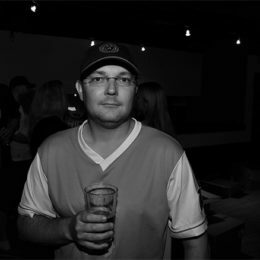 Check out Earl's work at http://www.flickr.com/photos/earl_gardner/collections. Follow him on Twitter @EarlWGardner. PSP Photographer Earl Gardner says goodbye to his friend, former Sons of Ben president Kenny Hanson. Earl Gardner’s photos tell a fun story from the Union’s 3-0 win over the New England Revolution in Chester. A look back at the Union’s win over Houston before looking forward to tomorrow night’s match against Colorado. PSP Photographer Earl Gardner was on the scene. 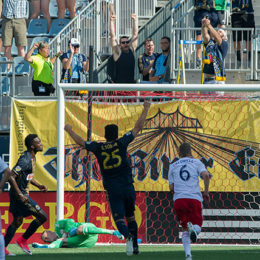 A look at the Union-NYC match through the eyes of photographer Earl Gardner. 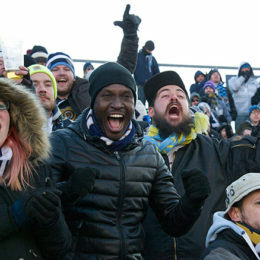 PSP’s Earl Gardner spent the Union’s home opener with the Sons of Ben. Here’s what he saw. PSP photographer Earl Gardner shares his look at the Sons of Ben’s Help Kick Hunger charity event which took place on Saturday at the Neshaminy Creek Brewing Company. 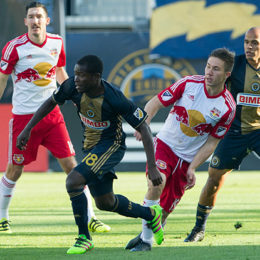 Earl Gardner’s look at Sunday’s loss to NYRB. 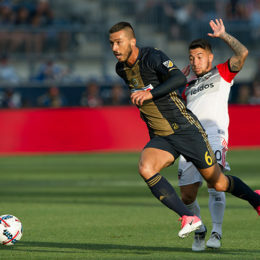 Earl Gardner’s look at Philadelphia Union’s 1-1 draw with Montreal Impact. 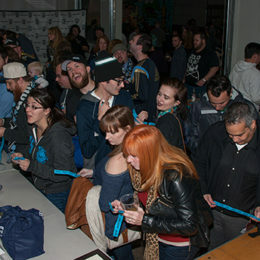 Earl Gardner’s look at the Sons of Ben’s third annual Pints for Pets charity event.